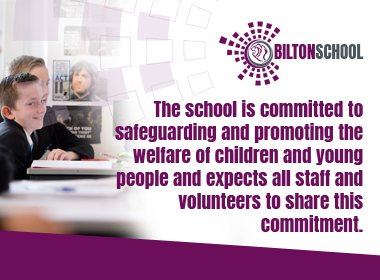 The Bilton PTA is a group of parents who are committed to making Bilton School the very best it can be. 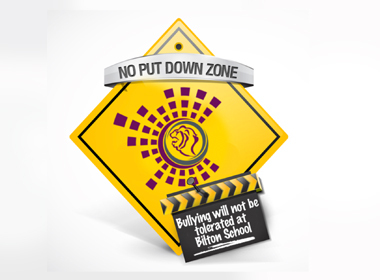 In partnership with the staff at the school, we are working to hold events that will raise money to make the school environment more pleasant for the students. We welcome all parents to join us at our meetings. Year 7 and 8 had a super time and danced the night away at our PTA Christmas Disco and we raised a fabulous £314 for the school! Thanks to all who came and a big thank you to the PTA for organising and giving up their time to run the event. PTA Fun, Fizz and Fashion evening: a great event which raised £232 for the School. Thanks to all of you who came along and took advantage of the super bargains. Year 7 had a fantastic time at the disco which raised a whopping £345 for the school! Thanks to all of you who supported this event and a huge thanks to the PTA for organising and running the evening. Read more about Disco Fun! Calling all ladies! Parents, friends, staff! Come along to our PTA Fundraising Fashion Show – Shopping night! Year 7s had a fabulous time at the PTA year 7 disco on Thursday 15th February. Lots of fun, dancing and of course slush! Thank you to everyone who came along and supported our PTA Big Quiz Night on Friday 2nd February. It was a great evening with lots of laughs and we raised nearly £400 for the school which is fantastic! It was a great night, everyone really enjoyed themselves! The PTA would like to thank everyone for coming and the year 11 students for doing such a great job of DJ-ing! We raised approximately £300 for the school which is brilliant! Yr 8 disco....after Christmas....watch this space! A huge thank you to everyone who came along to our first event, The Big Quiz Night last week. It was a great success! You can see from the photos that everyone had a fun time and we raised over £400 for the school!